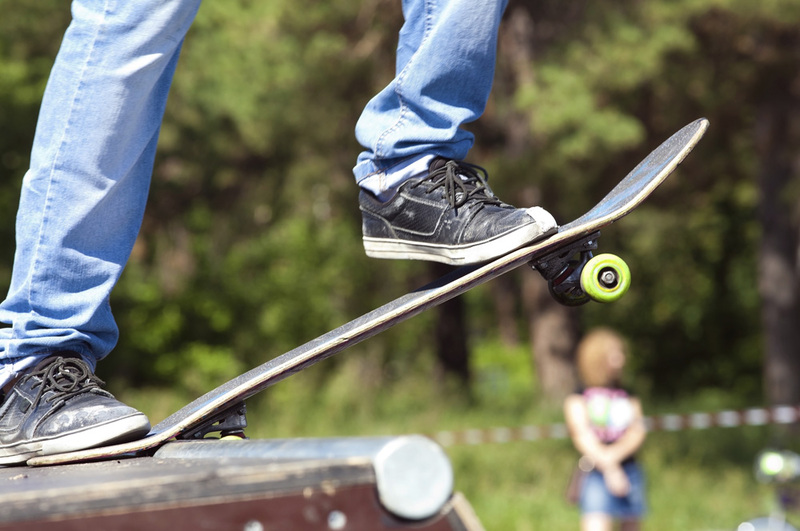 Learn How To Build A Skateboard Ramp! Download It, Build It, Skate it! 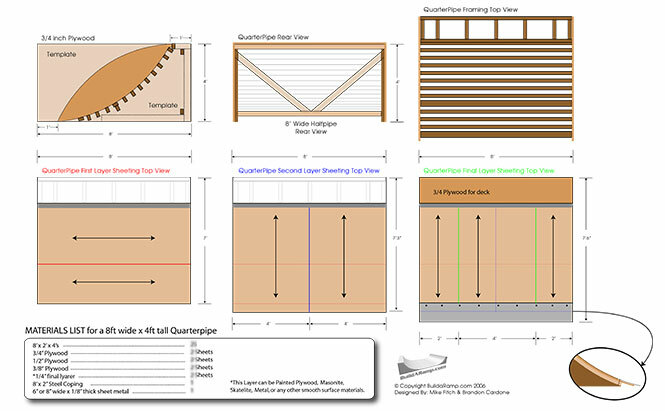 Download Halfpipe & Quarter Pipe Ramp Plans Today! 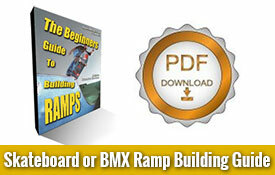 Download Skateboard Ramp Building Guide Now! Download Half Pipe & Quarter Pipe Ramp Plans Now! 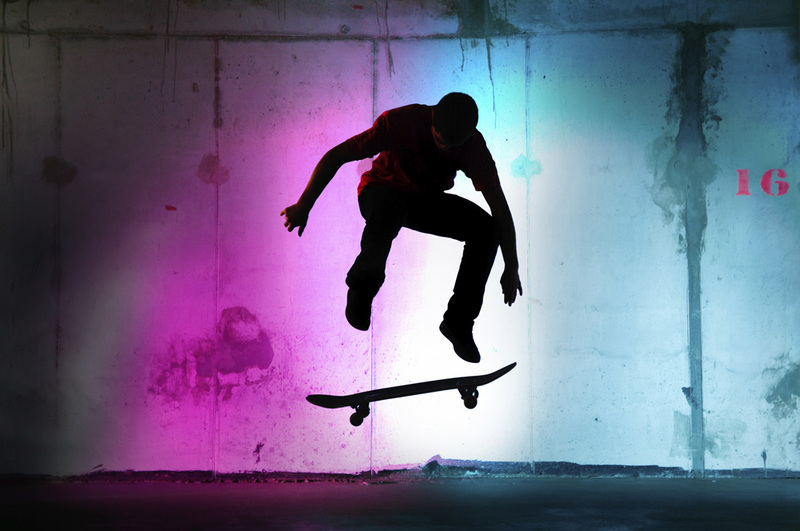 Start Building Your Skateboard Ramp Today! 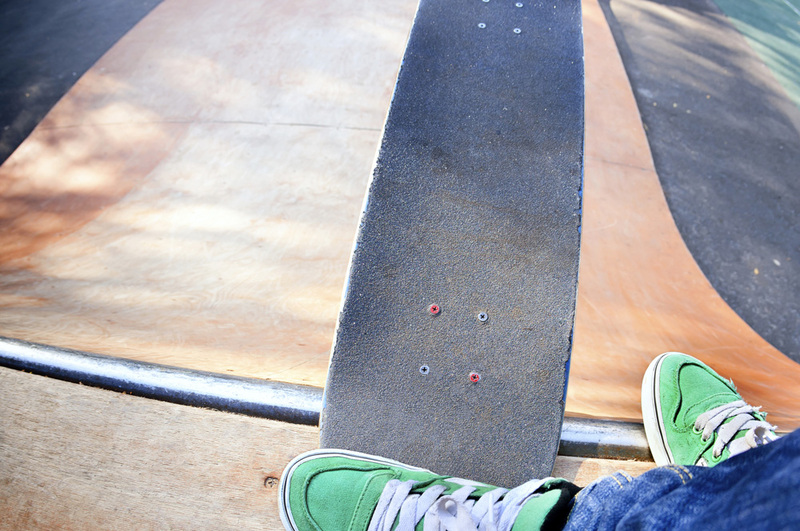 Build your own skateboard ramp or ramps. Know what tools to use and how to use them safely. 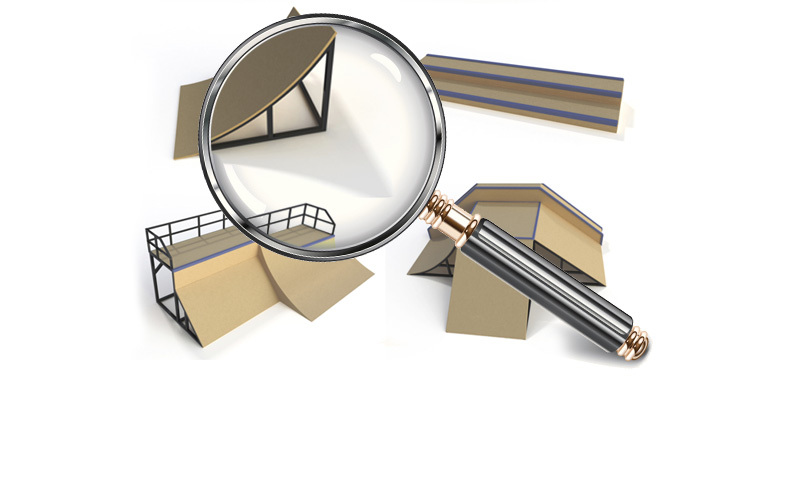 Search for the best ramp material prices in your area. 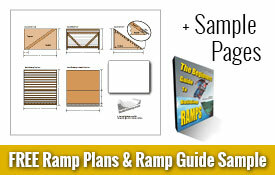 Understand and know what materials to buy for your ramp project. Learn how each ramp material is used and why. Understand how to install ramp coping properly. Draw & cut ramp transition templates. Framing a skateboard ramp properly. Sheeting a skateboard ramp effectively. Properly protect and maintain your new ramp. And many More ramp building tips and tricks! !Learn How To Build a Skateboard Ramp! Download Our Ramp Building Guide for Beginner's and Mini Halfpipe or Quarter Pipe Skateboard Ramp Plans Today! The Beginner's Guide To Building Ramps contains 54 valuable pages, full of money and time saving tips along with simple step by step instructions on every aspect of building a skateboard ramp from start to finish. 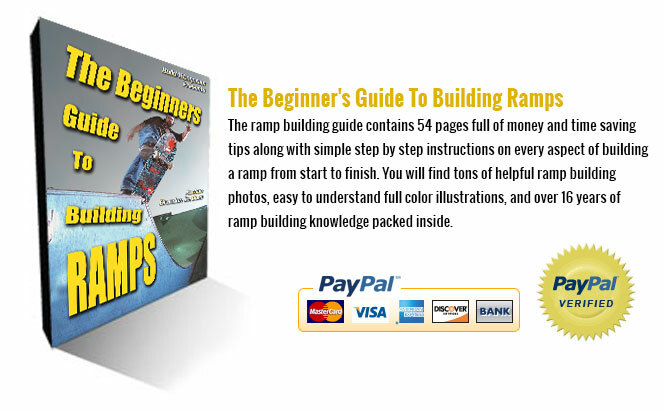 You will find tons of helpful ramp construction photos, easy to understand full color ramp illustrations with measurements, and over 18 years of ramp building knowledge packed inside. The easy to follow ramp building guide and the detailed skateboard mini halfpipe or quarter pipe ramp plans should be the first tools you purchase before you even consider building any ramp. The skateboard ramp building guide will walk you through what it takes to build not just a halfpipe, but any size or style ramp you had in mind! From a halfpipe mini ramp to a quarter pipe, launch ramp, spine ramp, fun box ramp, even an entire skateboard park full of ramps. 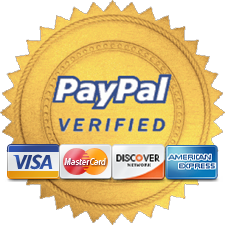 When you purchase a download of "The Beginner's Guide To Building Ramps" and or our full line of skateboard ramp plans, you also have the ability to personally contact the author! If you have a question not answered in the ramp building guide or you find yourself stuck during the ramp construction process your answer is only an email away. The new line of skateboard ramp plans come in three basic sets for halfpipe widths, from 8ft mini halfpipe ramp plans, 12ft mini halfpipe ramp plans, and 16ft mini halfpipe ramp plans. 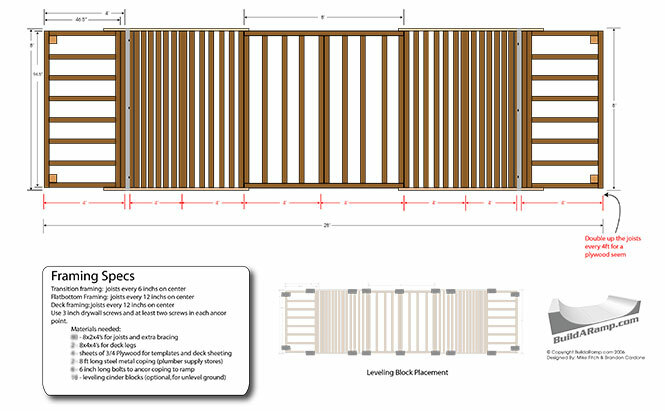 We also provide a set of quarter pipe skateboard ramp plans. 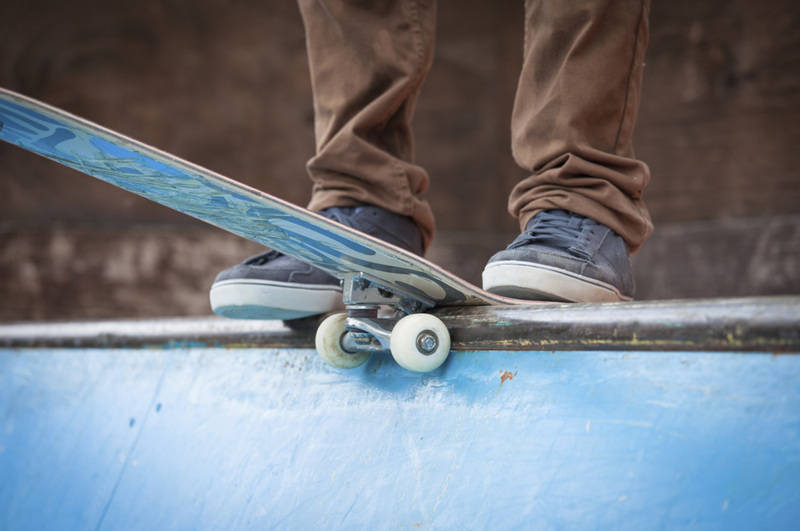 All skateboard ramp plan purchases include a ramp materials list and a ramp materials pricing worksheet to help you take the guess work out of buying the proper and cheapest ramp building materials possible. If you're a first-time ramp builder who has never picked up a hammer before or even if you're a seasoned carpenter. No matter if you skateboard, ride BMX, or inline skate. "The Beginner's Guide To Building Ramps" and our line of skateboard mini halfpipe and quarter pipe ramp plans", will empower you with all the information and skills you need to build a safe and professional skateboard ramp of any style or size with confidence. Author of "The Beginner's Guide To Building Ramps!" East Coast Terminal Skateboard Park was one of the largest indoor skateparks ever built on the east coast, with over 50,000 square feet of skateboarding and BMX enjoyment. BuildARamp.com owner Brandon Cardone was one of the original designers and builders. Many thanks to Kenny Luby for making this video in tribute to East Coast Terminal Skateboard Park and those who skated it and loved it! "The ramp plans and half pipe instructions in your book are so great and detailed that everything went perfect during the construction of the ramp. The guys are having a blast on their new ramp. Trent, Ian, Preston, and Zack are loving it!" "GREAT job! Very clear instruction, options, & illustrations. 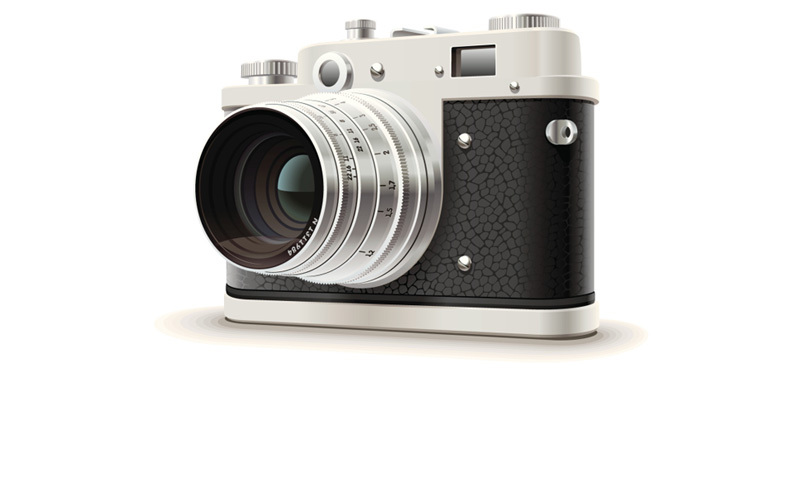 The guide gives you everything from start to finish. I'm a measure 3 times, cut once challenged "carpenter" and I know I can now build a ramp my kids want. If my boys are going on a homemade ramp I want to be sure it is built correctly. Your ramp guide helps accomplish this thus giving me one less thing to worry about when they are skateboarding. The added bonus is getting the right materials in one trip versus making several trips or over-ordering. " "I am a pastor of a church in the small town of Pleasant Garden, NC. The local skateboarders were being chased off every place they went to have some fun. It was brought to our attention by some of our youth so we decided to build a ramp on our property where they could come & enjoy. The main problem we faced was none of us, including a contractor in my church, knew anything about building ramps. I started looking on the web for sites that would give me the information we needed. After 4 hrs of searching I came across your site. We were blessed to get your book because it showed us we were about to build our ramps all wrong. We followed your instructions & according to the local skateboard riders we have the best 4' & 6' half pipes in the county!" 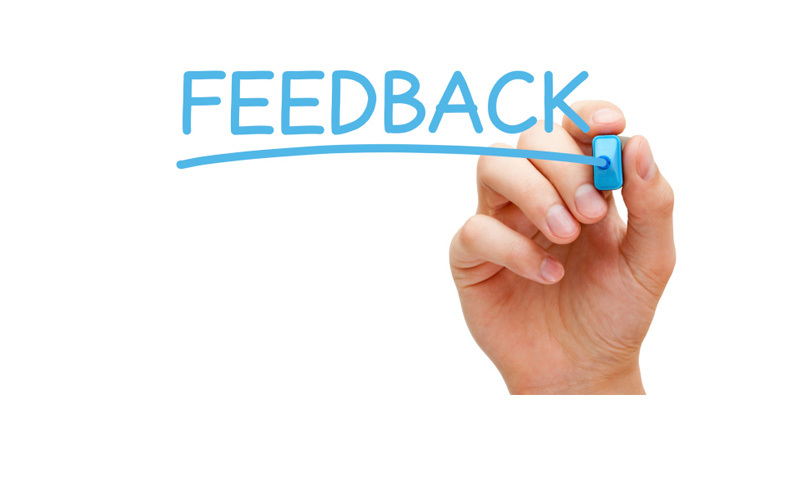 "Your guide was very helpful to us, it gave us a lot of good ideas. Fortunately my father is an engineer and help us a lot to build the ramp with the help of your guide and some workers of my father. The idea was to build the ramp outdoors so we had to replace wood with steel." 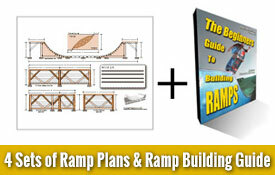 Check out photos from customers who purchase my ramp building guide and ramp plans! 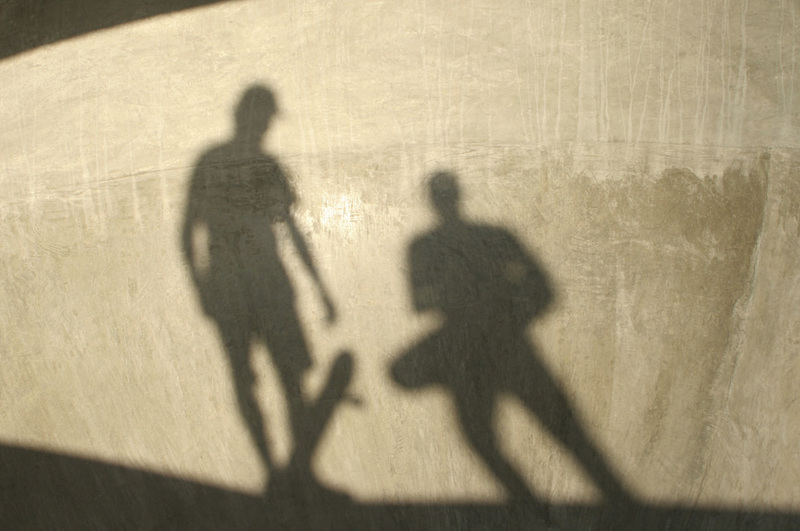 Check Out Our Skateboard Photo Gallery! Is BuildaRamp.com not what your looking for? Well I have put all the best ramp building resources on one page for you to browse from! Free Skateboard Ramp Building Resources! Nothing is better than hearing positive feedback from my fellow ramp builders! Check out what customers are saying about my products! Build A Ramp Customer Reviews! Download Skateboard Halfpipe & Quarter Pipe Ramp Plans! 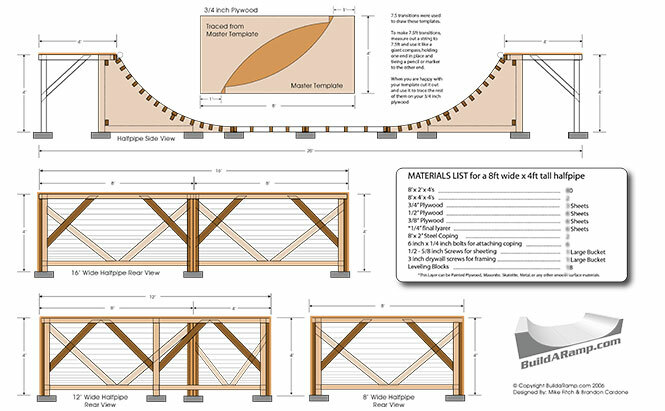 Download Skateboard Ramp Plans Now!